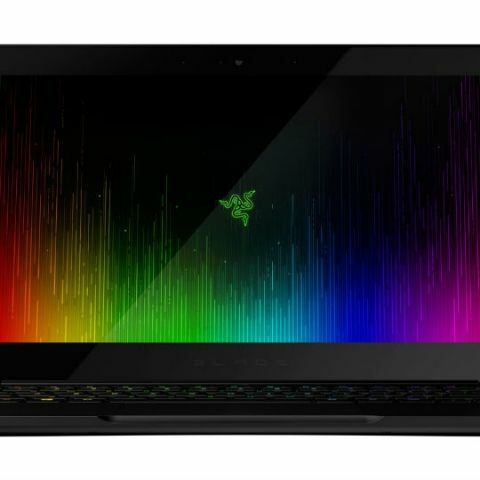 Razer has announced the Blade Stealth, an ultrabook aimed at gamers. Prices for ultrabook starts at $999 (approx. Rs. 67,000) and goes all the way up to $1,599 (approx. Rs. 1,06,900). The device comes with a 12.5-inch screen and is powered by a 2.5Ghz Intel Core i7 processor with 8GB of RAM. The keyboard comes with Razer’s multi-hued Chroma Lighting. The base variant of the ultrabook sports a 128GB SSD and a Quad HD screen with a resolution of 2560 x 1440 pixels. The top-end variant comes with a 4K display and a 512GB SSD. The ultrabook comes with two USB ports as well as a Thunderbolt USB Type-C port. The latter is designed to be used to charge and connect monitors and accessories to the ultrabook. The Razer Blade Stealth is just 0.52-inches thin and weighs just 2.75 pounds, which is about 1.2 kilograms. To achieve this thinness, Razer had to eschew using a powerful graphics card in the Blade stealth. The ultrabook comes with Intel HD 520 graphics which is adequate for basic tasks as well as for light gaming. 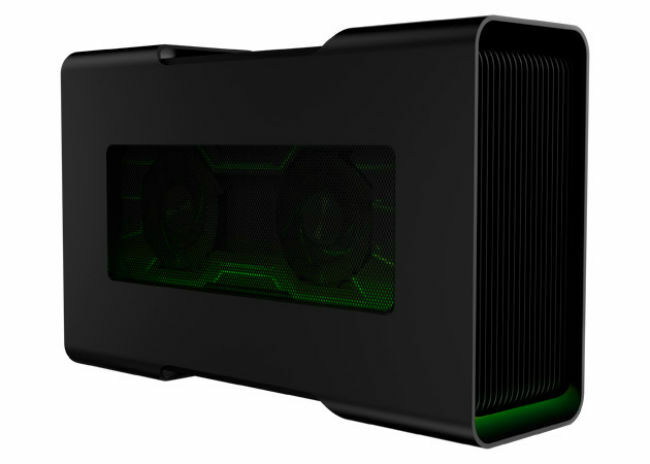 To go around this problem, the company has introduced the Razer Core, an external desktop graphics enclosure. It can house most PCI Express graphics cards from NVIDIA or AMD and connects to the Blade Stealth via the Thunderbolt USB Type-C port. By connecting the Core enclosure to the Blade Stealth, users will gain four additional USB ports as well as an ethernet port, not to mention improved graphics performance. This setup also makes it easier for users to upgrade their graphics card whenever they want. The company has not yet revealed the pricing or the availability of the Core graphic card enclosure, but the Razer Blade Stealth is up for pre-order and will start shipping from this month. The laptop will be available in Microsoft retail stores by February.